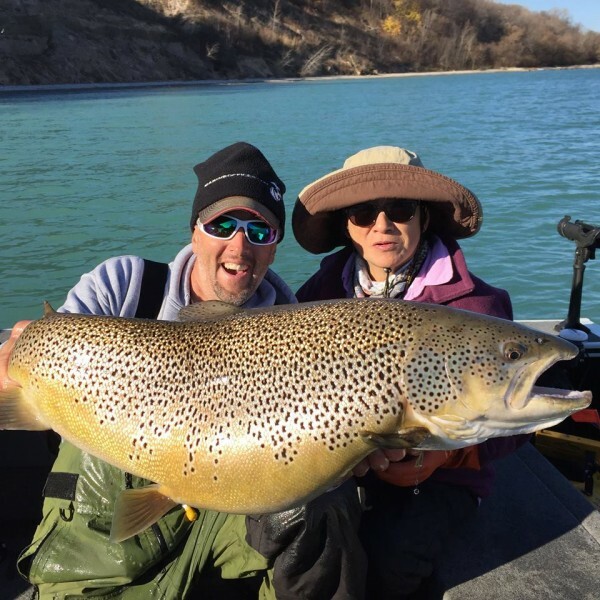 TrophyTroutGuide.com - Brown Trout/Eric with another huge brown! Congrats man! Eric with another huge brown! Congrats man!